Mellori Solutions is a 100% Australian-owned company of engineers and defence industry professionals. Our specialised team combine Army, Navy, Air Force and commercial experience to build a proven record of delivering innovative EW training, testing, support and situational awareness for the Australian Defence Force. We are driven by a commitment to excellence, innovation and accountability, and work in partnership with the Australian Defence Force, and are embedded with their teams to provide the best possible project fulfilment and support. 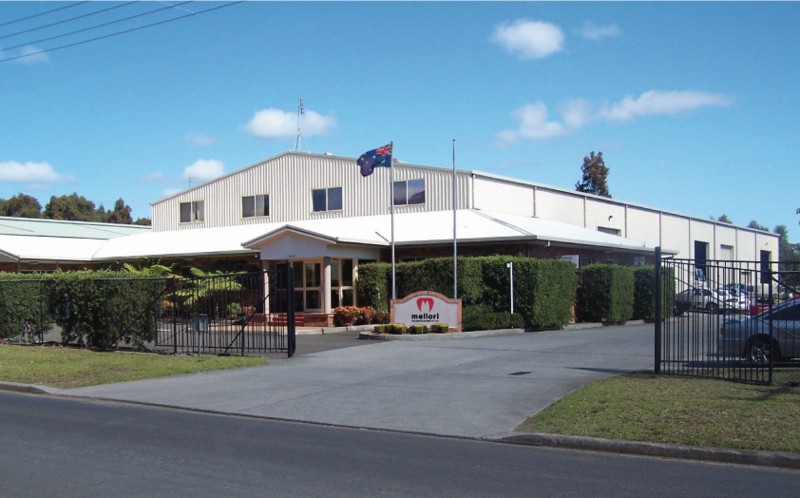 With our head office in the regional town of Nowra on the NSW south coast, we understand the importance of building a healthy local community, whilst our teams in London, Auckland and Adelaide ensure a strong global and national network. At Mellori Solutions, we pride ourselves on building a culture to support diversity and flexibility, and believe that we are at our best when we are learning, growing and collaborating – which 17 years of successfully delivering capability with the ADF is testament to. With an Army background and many years within the Defence Industry, Laurie started Mellori Solutions in 2000. Laurie’s love of the Shoalhaven saw him commit to building capability locally to provide an enduring quality of EW sovereign sustainability for Australian Defence Force. A deep EW specialist with extensive Naval experience, Phil has been instrumental in the establishment and growth of Mellori Solutions. His unrivalled international EW network has allowed Mellori Solutions to access the latest technologies, equipment and systems to provide the best possible solutions to Defence.